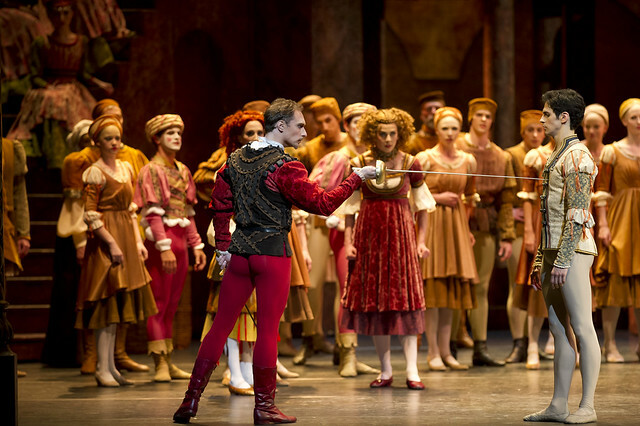 First Soloist replaces Nehemiah Kish as Romeo. Valeri Hristov will replace Nehemiah Kish as Romeo due to injury for the performances of The Royal Ballet's Romeo and Juliet on 26 November (matinee performance) and 3 December. I hope Hristov wil do really well ! performed the part of the nurse. she was not mentioned in the programme and was presented with flowers. think her name was Jacqueline clark. A lovestruck Romeo, utterly devoted to his Juliet - a wonderfully sincere perfromance from Hristov. Hristov was superb. The pairing of the dancers physically by their relative heights was beautiful and so convincing . Absolutely wonderful... The best ballet I have ever seen.